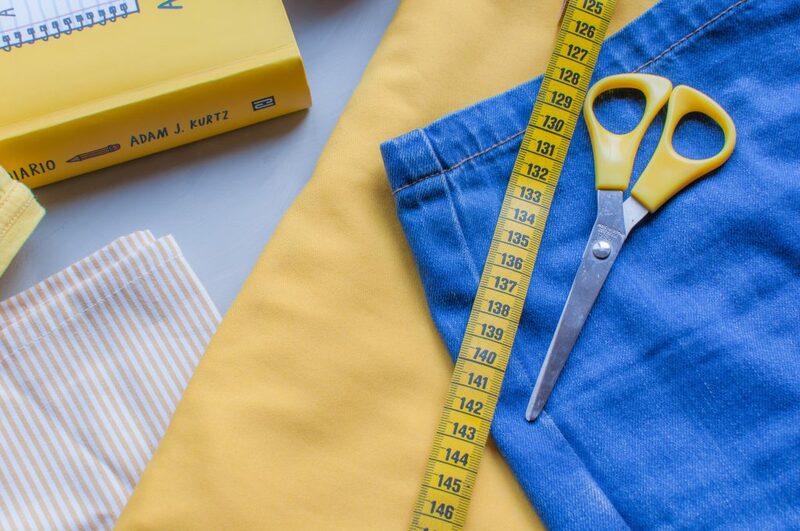 So how should you find your top dressmaking blogs in the world wide web?🤔Don’t despair, I’ve got you covered and was on a mission to create the ultimate list of 35 dressmaking sewing blogs you have to follow in 2019🔥No matter if you’re looking for inspiration, tips and tricks, sewalongs or reviews – there will be something for everyone. Lauren* and her husband are the founders and owners of this sewing shop and creative studio in Birmingham. On their blog you can find reviews, how to’s, the lates sewing news and much more. Tilly is the founder of Tilly and the Buttons. They create gorgeous, easy-to-use sewing patterns, books and online workshops for the new wave of DIY dressmakers. My personal favourite part of the blog: the Sewalongs. 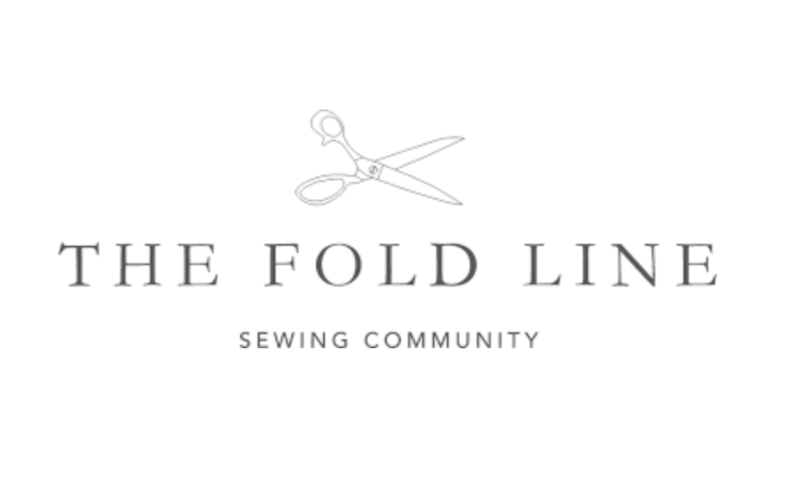 The Fold Line is an online sewing community and a one-stop shop for all your dressmaking pattern needs! 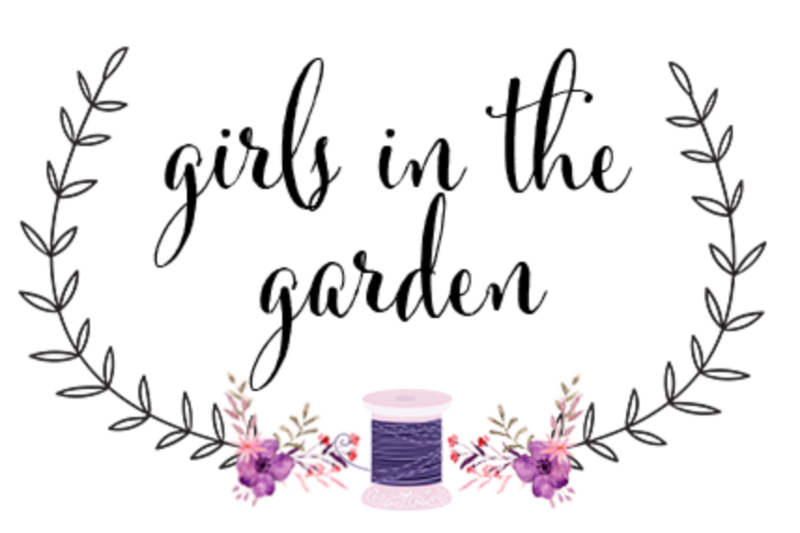 Their blog is a paradise for all sewing lovers with lots of inspiration for your next make and all the latest sewing news. 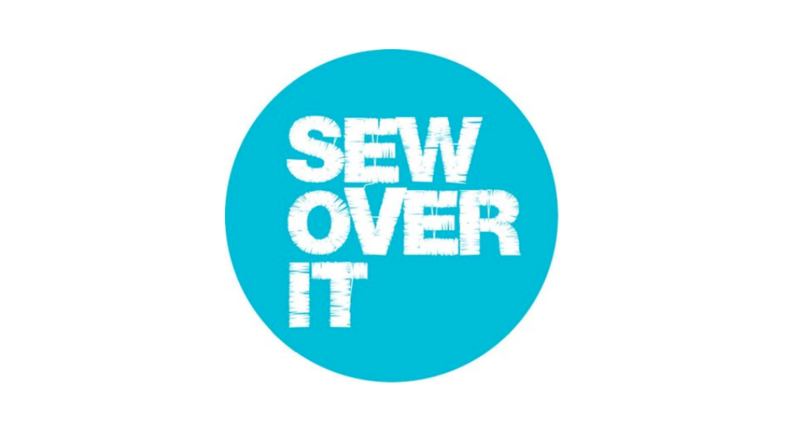 Lisa set up Sew Over It in 2011 with one aim: to teach as many people as possible how to sew. No matter if you’re looking for fabrics, classes or patterns – they’ve got you covered. The blog is full of tips & tricks, Sewalongs and there is also a vlog! Liz is a diy blogger and mom of 3. On her blog, she shares all her diy sewing projects and includes links to her YouToube channel in which she explains it all in detail. I especially love how she refashions an old garment into a stunning new outfit. 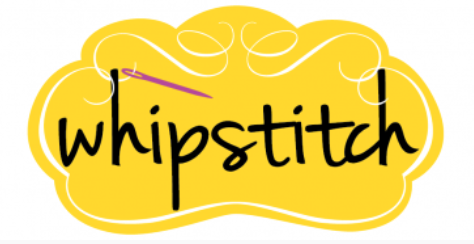 As the name suggests, they are a group of bloggers with the intend to bring together the plus-sized sewing community and address issues common to curvy sewists. 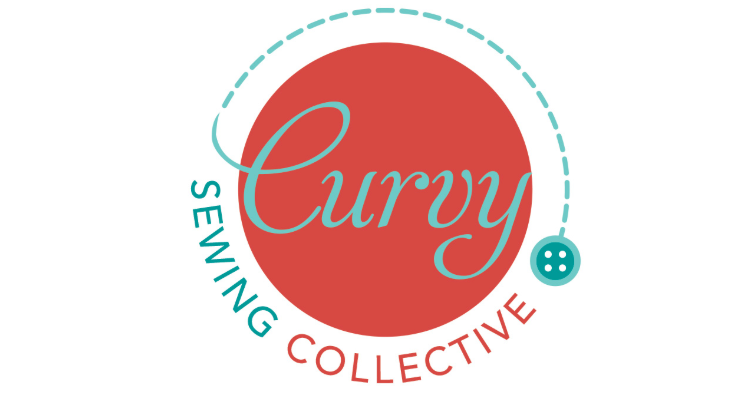 Check out their blog for a wide range of curvy-specific sewing resources. 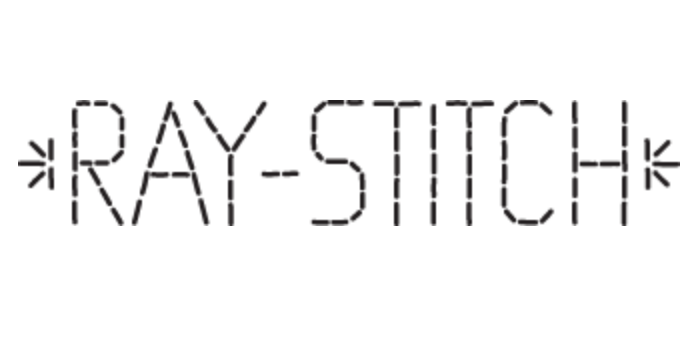 Ray Stitch offers a carefully selected range of fabrics and is committed to a conscious approach to product sourcing. The well-stocked shops are now a mecca for fabric lovers of all kinds and their blog a great source for inspiration and news. 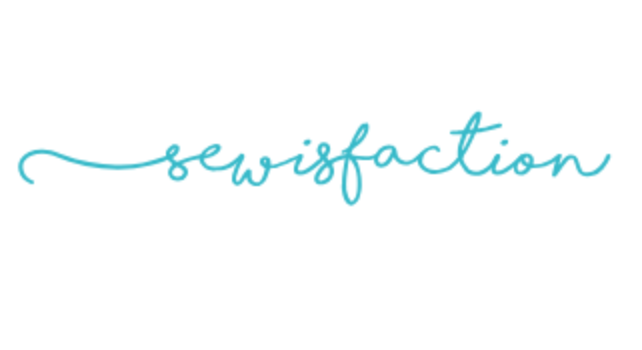 Sewisfaction is an independent fabric and sewing studio focused on bringing us beautiful dressmaking fabrics, inspiring patterns and haberdashery products. Follow the blog for sewing trends, vlogs, sewalongs, makers gallery and more. Sewing has been a part of Lori’s life since 7th grade home arts class. Turning a piece of flat fabric into a stunning garment is the most incredible hobby for her. 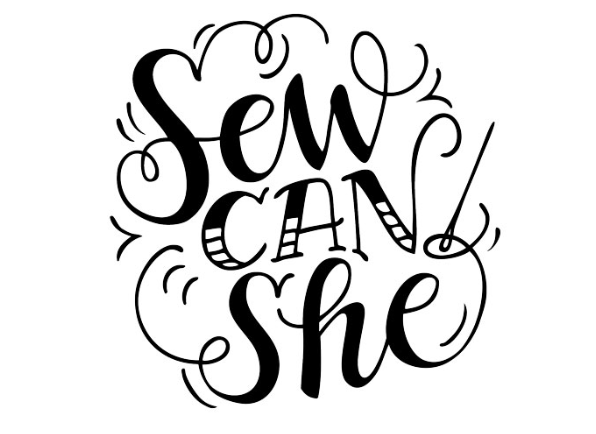 Check out her blog and allow yourself to be infected by her joy and passion about sewing. Sallie began to teach herself how to sew in order to make the sort of clothes she wanted to wear but couldn’t find and/or afford in stores. Her style is truly inspiring and her talent endless. Make sure to check out her blog and the latest makes. 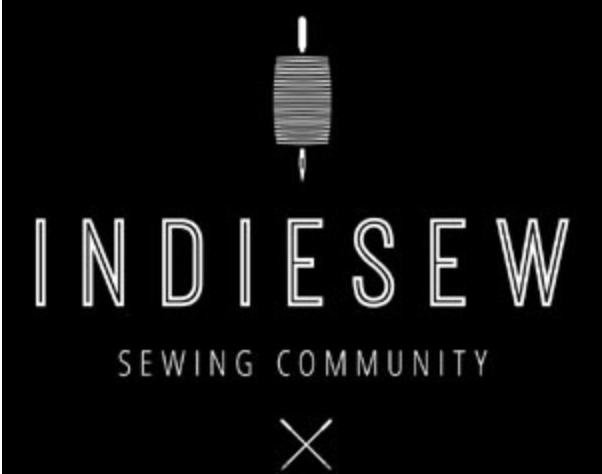 Indiesew.com is an online community for the modern sewist and provides highest quality sewing patterns created by independent designers. 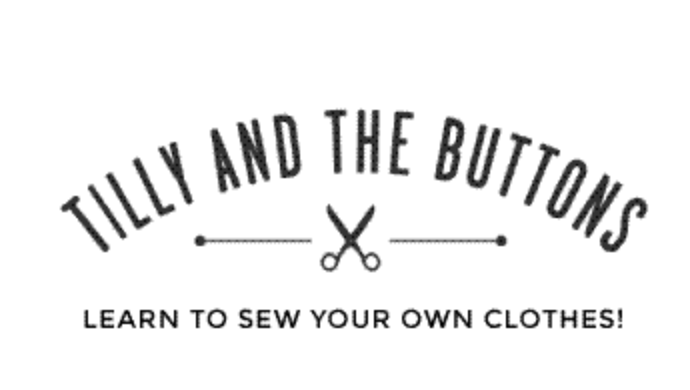 Subscribe to their blog for weekly sewing tutorials, stlye guides and Indiesew updates. 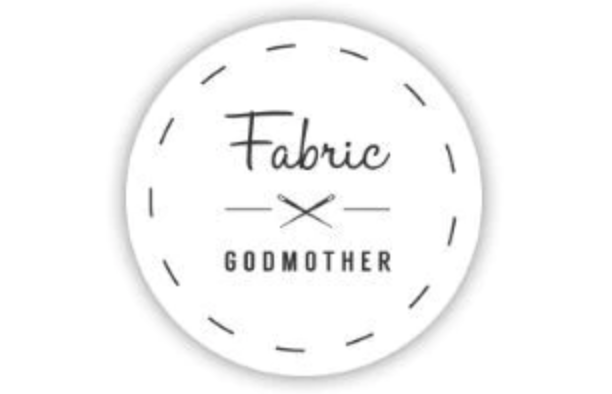 Josie launched Fabric Godmother when she got frustrated at not being able to find fabulous, reasonably priced dressmaking fabrics along with all the other bits you need online. Find out everything you need to know about fabrics on her blog. 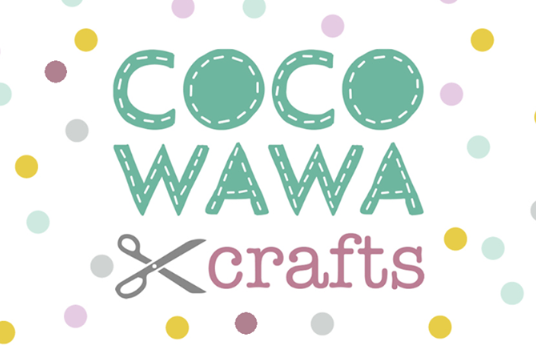 CocoWawa Crafts* is an independent sewing pattern company based in London offering beautiful patterns for all sewing levels. Follow the blog to know more about new patterns releases, as well as finding sewing inspiration and useful tutorials. *Ana also organises the lovely London Stitchers Meetup, make sure to follow this channel on Instagram to learn more about the next event. 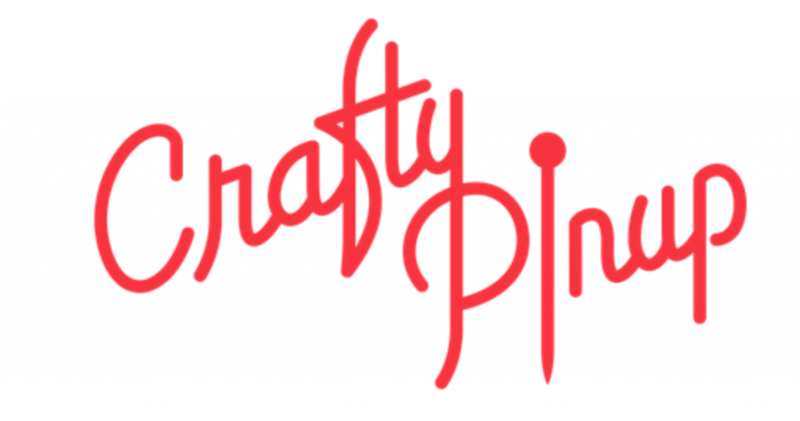 The Crafty Pinup is a sewing blog with a retro and vintage twist. Abi started the blog in 2016 as a way to claim back some selfish sewing time. Follow her blog to get an insight into her her personal, varied and ever evolving stlye. Kelli started this blog as a way to connect with like-minded people and get feedback on the things she was making. When moving to New York, she began taking patternmaking classes. Nowadays her blog is a paradise for sewists and full of sewalongs and tutorials and her patterns. Karen has been blogging about sewing and knitting for more than half a decade. 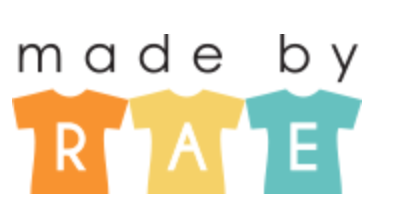 Over that time, ‘Did You Make That’ has grown into one of the leading UK sewing blogs. Check out her blog to stay on top about everything sewing related. 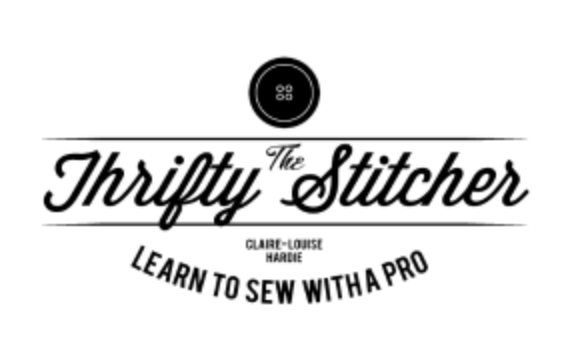 The Thrifty Stitcher is run by Claire-Louise Hardie, Sewing Producer & Mastermind for The Great British Sewing Bee. She offers bespoke, small sized, friendly sewing classes for aspiring DIY dressmakers in Stoke Newington North London. So make sure to follow her blog. For Caroline, sewing is more than just a hobby. It lifts her up and helps her through times of doubt and sometimes depression. Creating something beautiful brings her so much joy and she happily shares her knowlege and free tutorials on her blog. 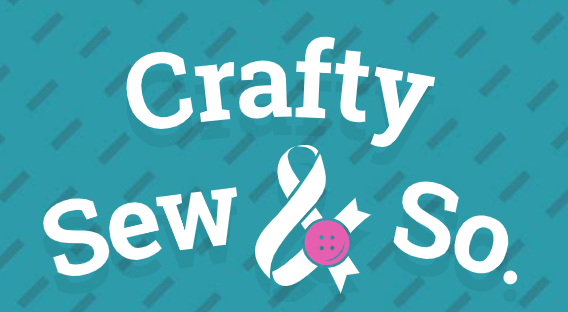 Sarah and Freya are the creative minds behind Crafty Sew & So. They met at a sewing workshop in 2014 and discussed their dreams of opening a workshop space and shop in Leicester. Find articles covering a wide range of topics on their blog. BurdaStyle is the largest DIY fashion and sewing community with over half a million registered members. The blog offers thousands of stylish handcrafted clothes, tutorials, project ideas and a community passionate about fashion. Elena is a maker and blogger living in the UK. On her blog, she writes about how to curate the perfect handmade wardrobe. She shares her makes from the evolving handmade wardrobe and her process so you too can create a wardrobe you love. Sarah has been sewing for over 30 years and recently decided to turn her hobby into her dream job by starting my own fabric shop in Bristol. Take a look at her blog to read about her latest creations, ideas, tutorials and videos about sewing in Bristol. 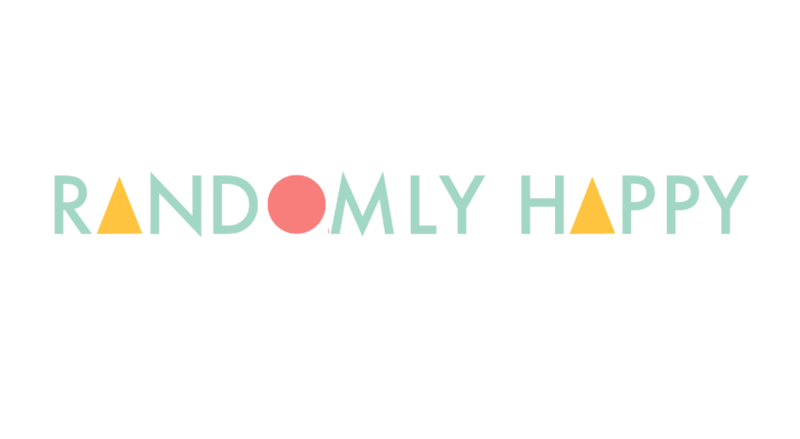 This Blog Is Not For You, set up by Charlie in September 2012, is about all things handmade. There are a lot of helpful tips and tricks, patterns, instructions and inspirations. Charlie shares her seamstress successes, but also her fashion fails. 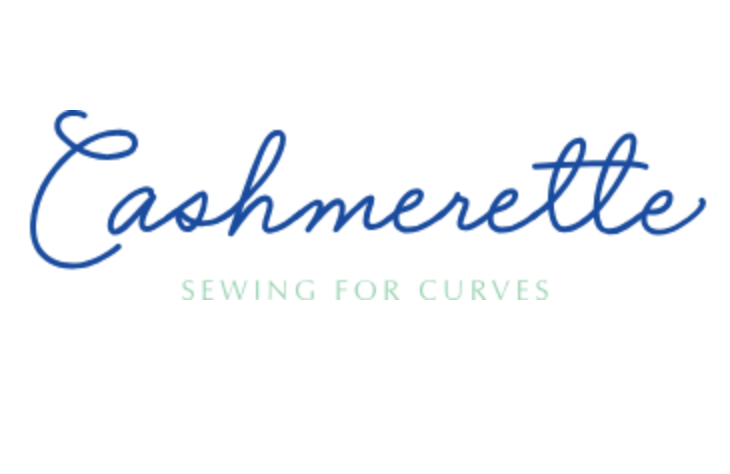 Cashmerette Patterns celebrates curves, confidence, and limitless style. Created by a plus size seamstress, their sewing patterns are made exclusively for sizes 12-28 and bust sizes C-H. 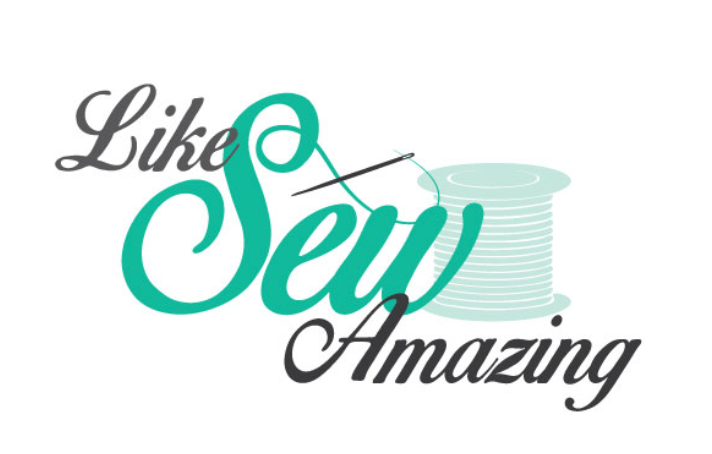 Follow their blog for all plus size sewing related news and tips! 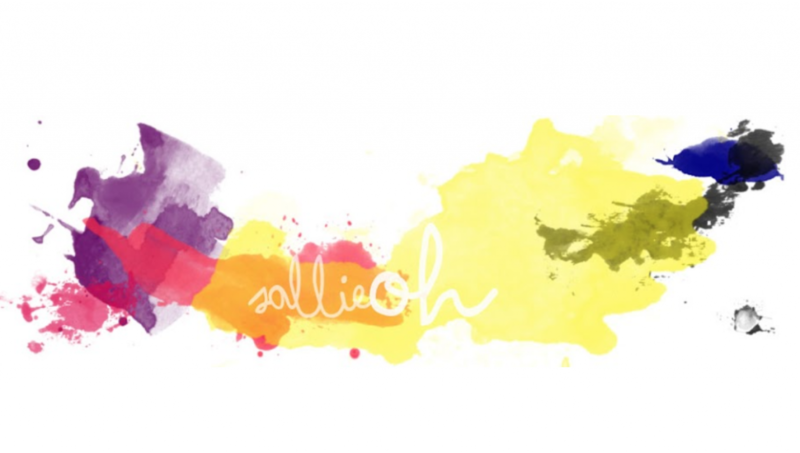 Colette creates patterns that teach and hands-on tools to help you learn and create. Make sure to check out their sewing resources which include tutorials, fabrics, inspirations, tools and books and so much more. Caroline started her blog in 2010 as a place for her to share what was going on in her life along with her love of crafts and sewing with family and friends. Nowadays, her goal is to encourage other moms to live their lives with confidence through motherhood and style. 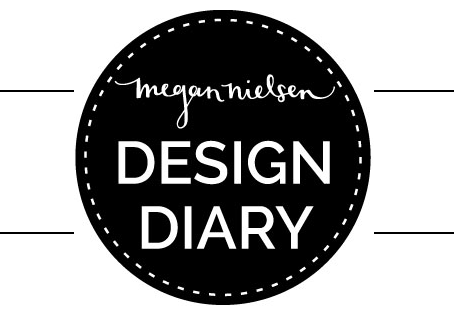 Design Diary is the blog behind Megan Nielsen Patterns. They believe that creating a stylish wardrobe should be easy and want to help you do it. Whether you’re looking for free tutorials, styling ideas or to improve your sewing skills, you can find it all on the blog. Grainline Studio is a pattern shop featuring modern, fashion-forward patterns that will fit seamlessly into your wardrobe. 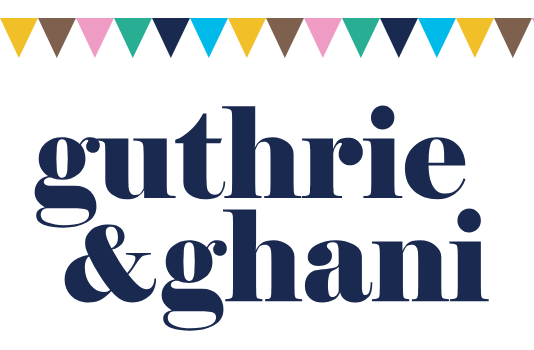 Heard over to their blog filled with inspiration, tips and the latest news about sewing and the Grainline Studio. Tanya is a California ranch gal who loves retro sewing, historical costuming, Border Collies and many other fabulous things. She comes from a long line of sewists and picked up a needle and thread when I was just a wee lass. You will find a lot of inspiration on her blog. 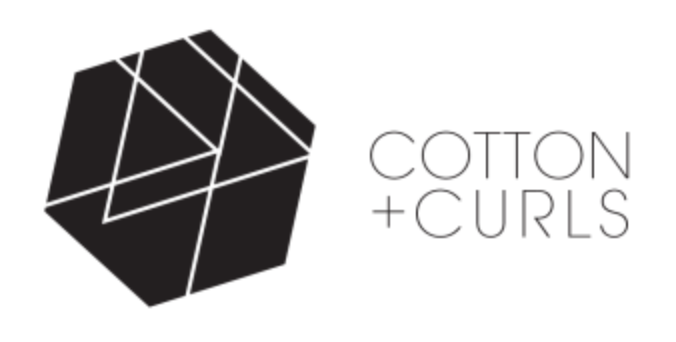 Closet Case Patterns is a sewing pattern design and education company aimed at giving modern makers the tools and techniques to create the wardrobe of their dreams. The blog has free tutorials and patterns as well as musings from the cutting edge of style and sewing. Erica Bunker, DIY Style is a fashion sewing blog that was established in 2005. 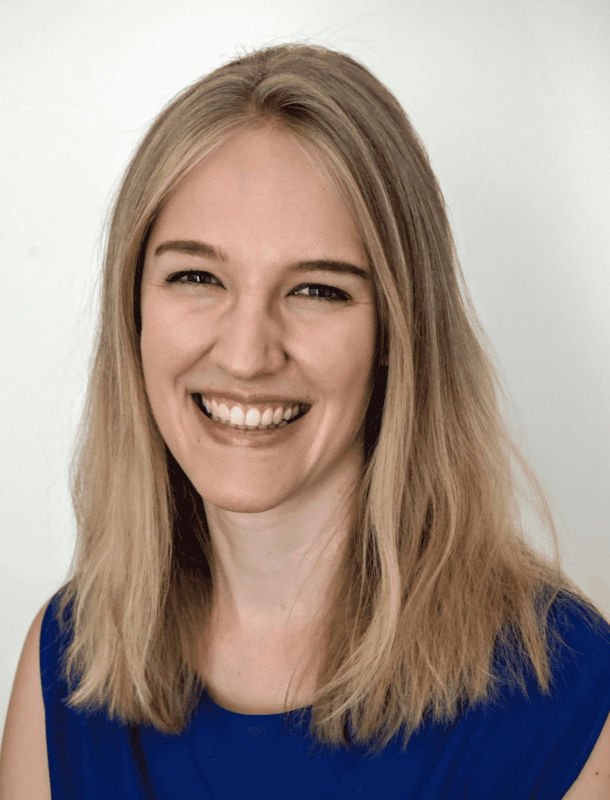 Her goal is to empower home sewers to look beyond outdated commercial pattern instructions, select fine fabrics and the fundamentals of creating a luxurious and stylish home-sewn wardrobe. Rae used to be a physics teacher, but now she sews, blogs, and makes sewing patterns. She has a sewing studio in downtown Ann Arbor where she occasionally hosts sewing workshops and classes. Make sure to check out her lovely blog. Daniela is the blogger behind On the Cutting Floor. She is a former ESL teacher and volunteer firefighter with a love for sewing. Daniela loves sharing PDF Sewing patterns and sewing tips that she find useful and practical for the community. Deborah came across sewing by accident. She started out as a schoolteacher, then became an archaeologist, then was a stay-at-home mom, and now she’s a sewing blogger. Her passion is to guide others to love sewing and make it a part of their everyday life. That’s it everyone! I hope you feel inspired and that you know exactly which dressmaking sewing blogs to follow this year. Thank you so much!!! This is an awesome list with a few “new-to-me” blogs. I also like Tabitha Sewer and Mimi G styles sewing blogs. Glad to hear that this post was helpful, Reagan, and many thanks for the additional two suggestions – they are both awesome!